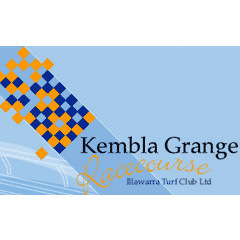 As well as being NSW's premier racecourse south of Sydney, Kembla Grange Racecourse is also a fully licensed function centre. It is identical in size and shape to Randwick Racecourse, 2200 metres in circumference, 25 metres in width and has a straight length of 420 metres. It features five function rooms plus gardens and outdoor lawn areas and can comfortably entertain up to 350 guests. Ideal for weddings, parties, lunches/ dinners, conferences, trade shows and exhibitions. 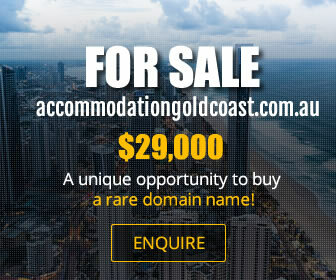 Modern Australian a la carte, buffet and cocktail menus are available and there is a large car park with parking for up to 400 vehicles. Kembla Grange Racecourse is conveniently located on the Princes Highway, 95 kilometres from Sydney and nine kilometres south of Wollongong. Illawarra Turf Club is 10 minutes from Wollongong's CBD on the South Coast of NSW, just over an hours drive from Sydney's CBD. Kembla Grange Racecourse conducts on average 30 racedays a year. Generally, 26 are on Saturdays and the remaining 4 are held during the week. On race days, the club opens its food and beverage facilities. It is a great day for social and corporate get togethers, with lunch and drink packages. Kembla Grange is a fully licensed function centre, perfect for weddings, trade shows, conventions and conferences.